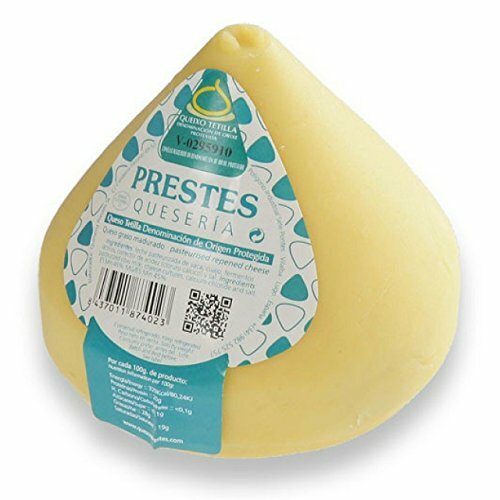 Sheep cheese from raw milk and natural rennet. 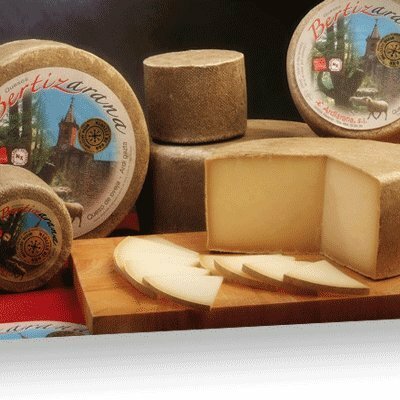 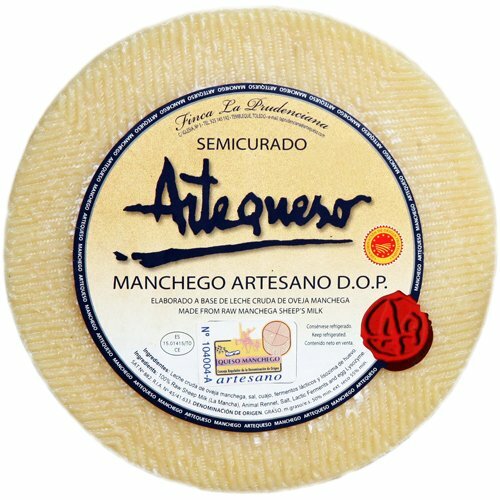 Very creamy, awarded the Gold Medal in the Competition Artisan Cheese of the Pyrenees. 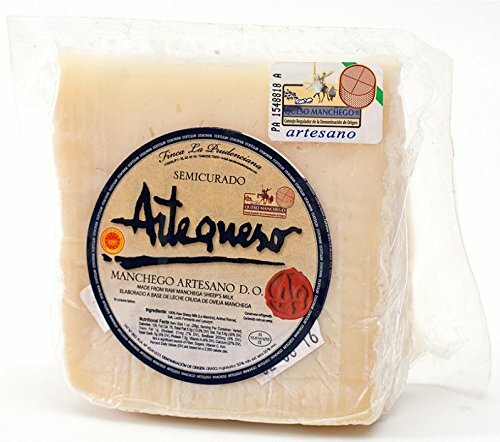 This cheese was chosen for the tasting menu in Spain's bid for the Olympic Games 2010.